Activities: Explore Mutianyu with our Overnight Tour package at the Mutianyu Great Wall Hotel (4-Star Courtyard Resort). 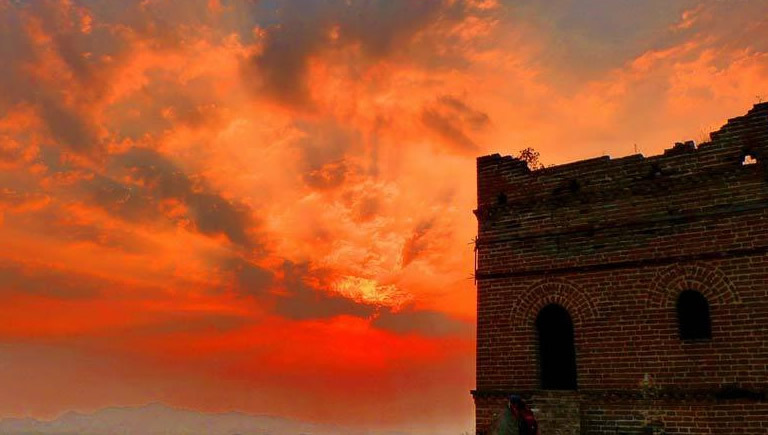 Watch sunset at the Great Wall during this 2-day vacation, then stay at the foot of the Great Wall to see the sunrise the next morning. ￥250 if you would like a child’s bed in the room. Please arrive at the meeting point before 12:00. Catch the subway to Dongsishitiao （东四十条） station on Line 2. 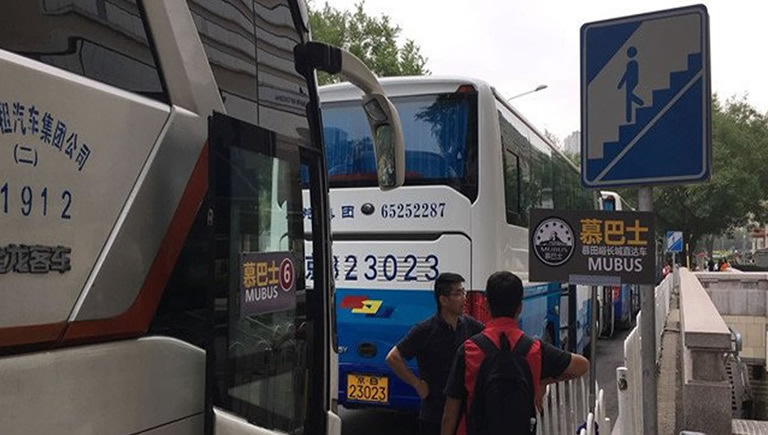 Come out of Exit C and walk east for 50m near the Beijing Swissotel Hotel to find the departure point. Here, you will see our Mubus personnel wearing a red uniform awaiting your arrival! If you have luggage, you can put it in the bus luggage hold. 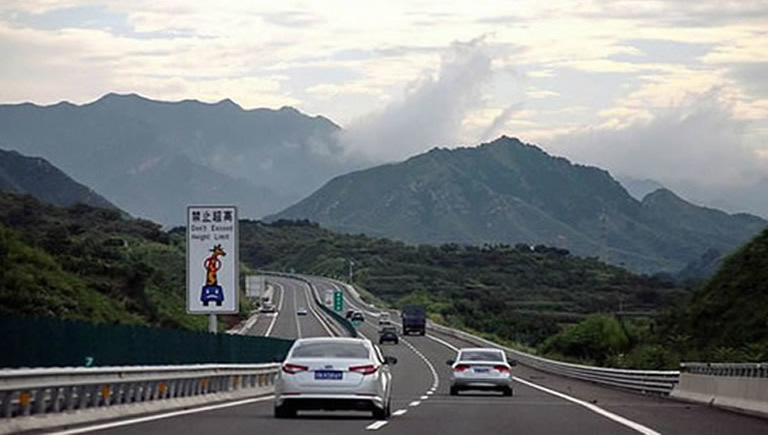 Once the coach has set off at 12:00, get onto the highway to Mutianyu. 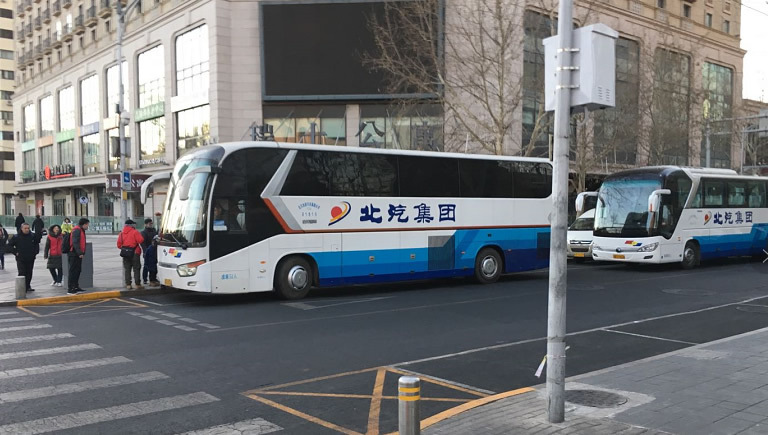 The journey lasts about 1.5hrs so sit back, enjoy the scenery of Beijing’s suburbs and your English-Mandarin speaking guide’s commentary along the way. 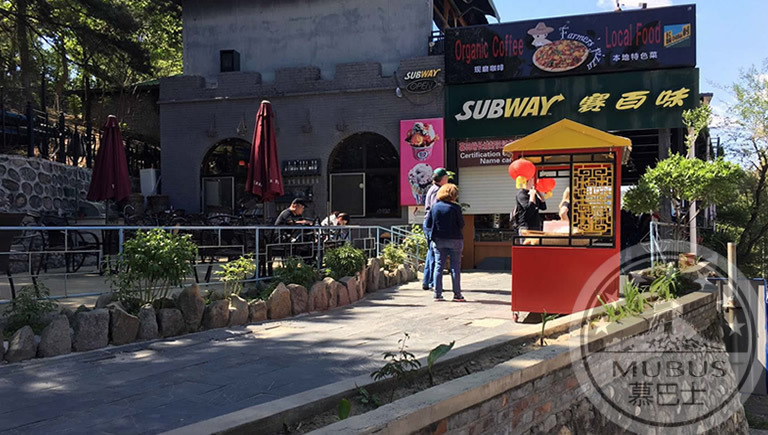 At around 13:30, arrive at Mutianyu where your tour guide will go and buy your tickets, then you are ready to ascend the Great Wall! 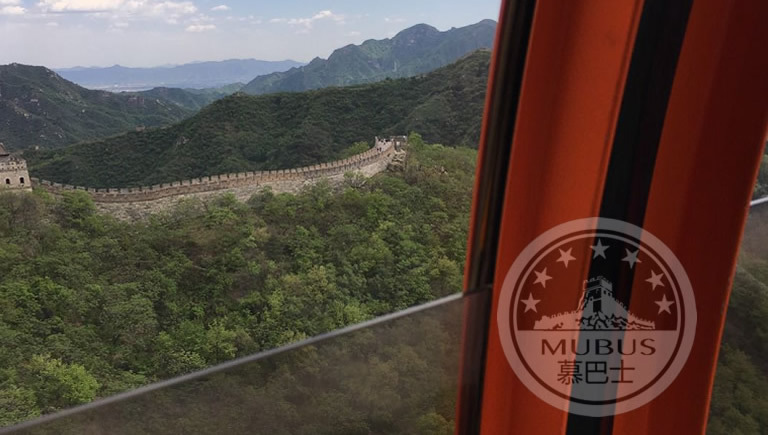 We advise you to take the cable car up to Tower 14, where you can best marvel at the Great Wall’s architecture and its magnificent, tranquil surroundings. Challenge yourself by climbing to the highest beacon tower, Tower 20, for the most rewarding views and to become a ‘hero,’ as the saying by Chairman Mao goes! 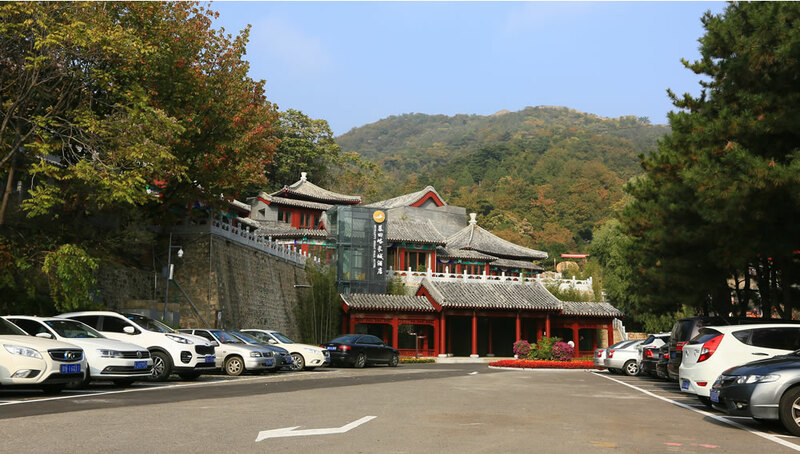 After approximately 4 hours of exploring independently, come back down from the Great Wall to rest for the evening at the Mutianyu Great Wall Hotel, a courtyard hotel at the foot of Mutianyu. After checking in, begin your private 2-day getaway! Spend your free time as you please, relaxing at the hotel and enjoying its surroundings. 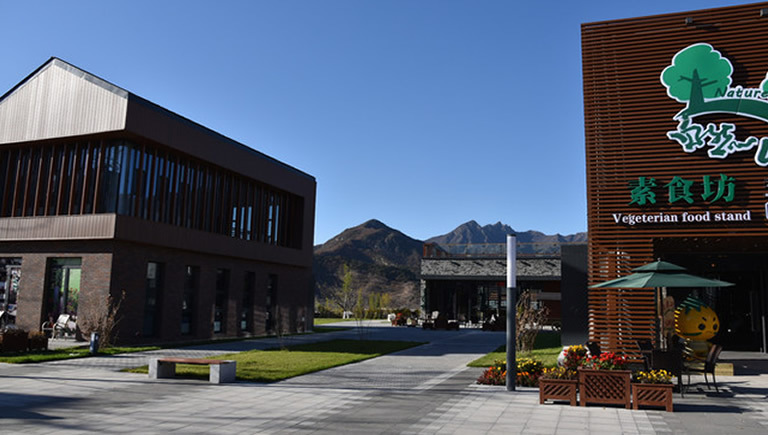 Mutianyu Great Wall Hotel is a secluded courtyard hotel; far away from busy Beijing, built around the encircling mountains and hidden amongst the green pines and cypresses. 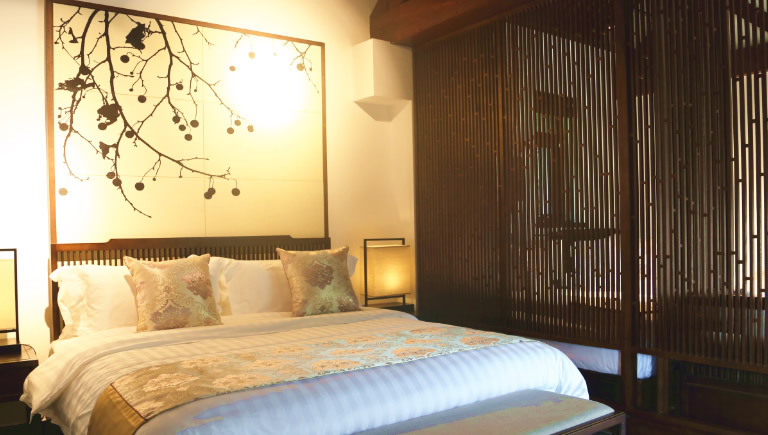 Each room is individually designed, has Chinese style, and overlooks the majestic Great Wall. 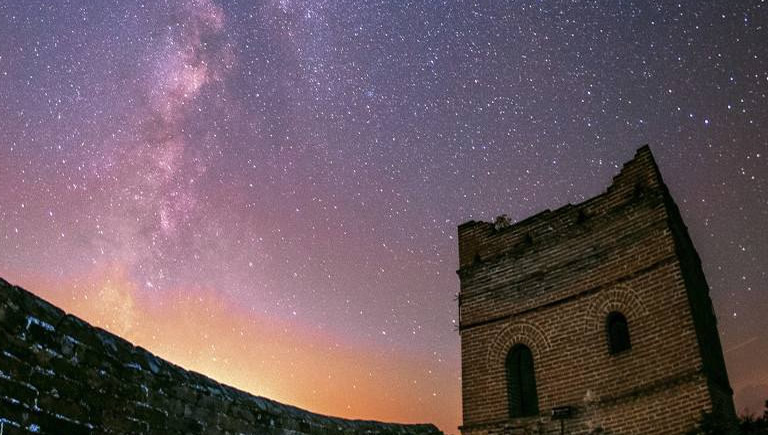 Reward yourself with a hot bath after your hard work climbing the Great Wall. 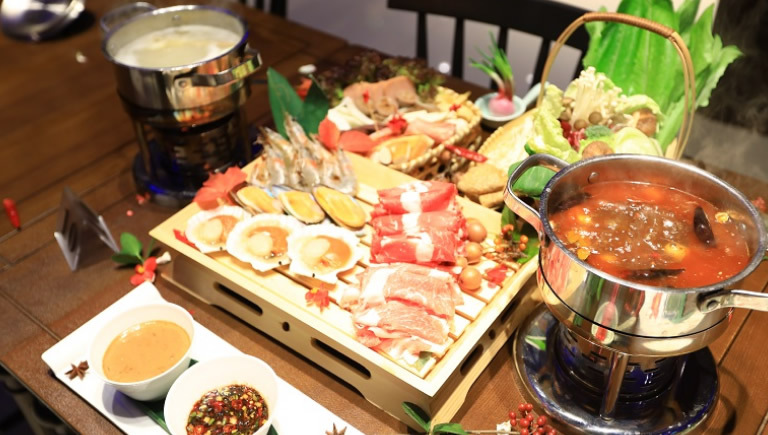 Later in the evening, taste local specialities at the hotel restaurant, such as rainbow trout and Huairou red braised pork (please note that dinner is excluded from the package price). When evening falls, appreciate your peaceful surroundings at the foot of the Great Wall. 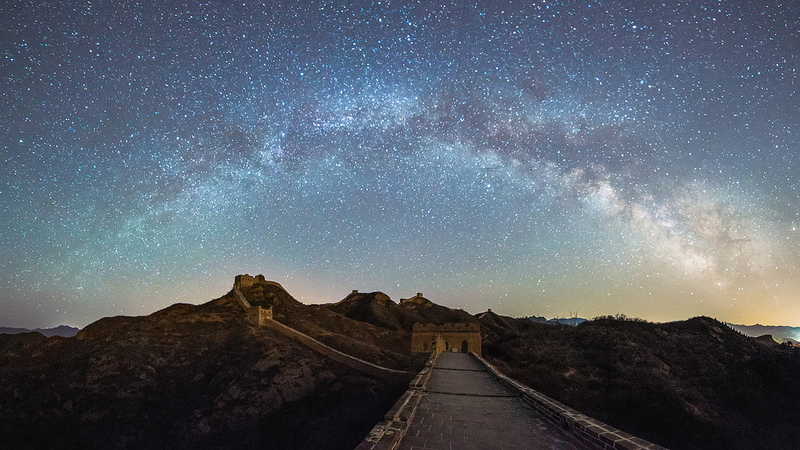 Watch the magical starry sky slowly appear above the Great Wall, hear the wind ripple gently through the green pines and cypresses, and let your mind find peace and rest for the night in your cosy room. Watching the sunrise above the Great Wall the next morning is an activity that can’t be missed. As dawn approaches, ascend the Great Wall once more to capture this magnificent moment on your camera and take home with you to show all your loved ones. After admiring the fiery sunrise, return to your hotel to tuck into breakfast and enjoy your free time. Perhaps read a book in the morning sun or wander around the local area to take in the country village life. Check-out before 12:00, then enjoy lunch at one of the nearby restaurants. At 14:00, your tour guide will come to meet you and take you to board your return bus.